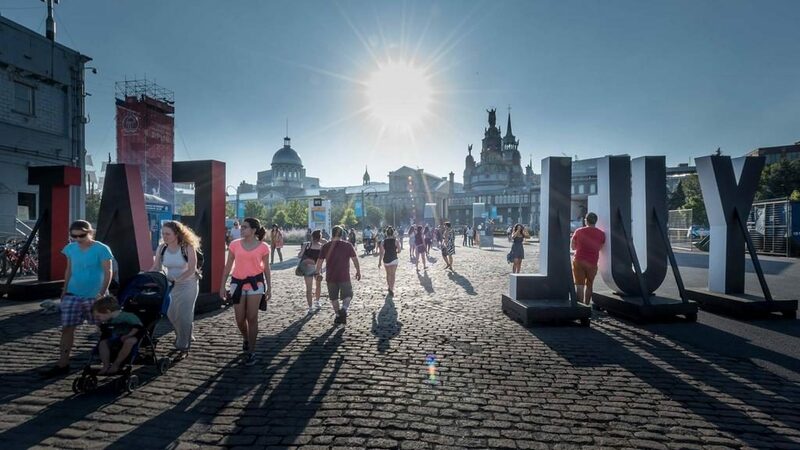 The annual destination of choice for foodies, evenko‘s YUL EAT Festival returns and celebrates 5 years of bringing fans of the culinary arts and local cuisine together in Montreal with new concepts and new locations from September 10 to 16, 2018. Here is the complete schedule of YUL EAT Festival activities to help guide you through this eating extravangaza! • Saturday, September 15, from noon to 4 p.m. and from 6:30 to 10:30 p.m.
• Sunday, September 16, from noon to 4 p.m. 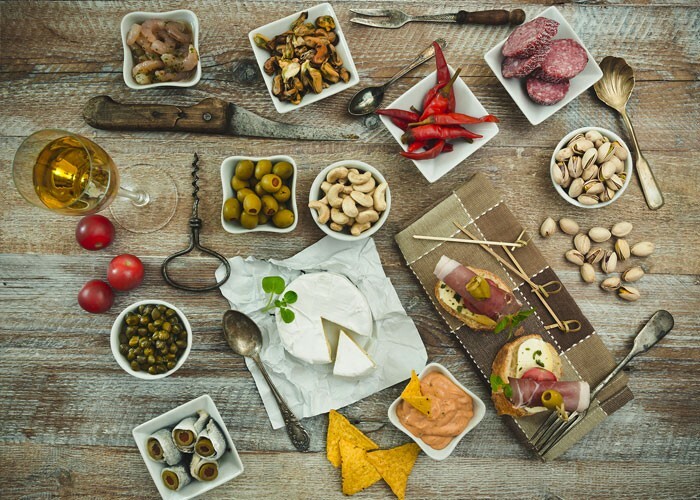 The ticket, costing $75 (plus taxes) per service, includes a passport featuring the menu, one tasting coupon per food kiosk, five additional coupons to visit your favourite kiosks again, as well as a souvenir tasting glass and access to the culinary demonstrations. Note that alcoholic and non-alcoholic beverage kiosks don’t require coupons. 18 years and over. • Destination Caraïbes: a festive evening featuring tropical bites, such as Les délices de Patrice, cocktails and music, September 14 from 8 p.m. to midnight at the SAT. • Food Core: an evening exploring corn as a basic ingredient at Phi Centre, September 11 and 12, at 6 or 7:30 p.m.
• ITHQ’s 50th x 5th YUL EAT Dinner – From Forage to Feast: September 13 from 5:30 to 8 p.m. and from 8:30 to 11 p.m., at the SAT’s Foodlab. • Le coeur de St-Henri: an 8- to 10-service feast featuring Tuck Shop, Grumman ’78, Satay Brothers, Cordova, Chez Lavigne, Léché Desserts, Pops Art, H4C Place St-Henri, Restaurant 3734, Boulangerie Rosetta, and several others. Ticket: $60, bring-your-own-wine formula. More than 75% of proceeds will be donated to Welcome Hall Mission. Tuesday, September 11, from 6 to 10 p.m. at Parc Sir-George-Étienne Cartier, 127, du Square-Sir-George-Étienne-Cartier Street. Purchase tickets here. Friday, September 14 from 5 p.m. to 9 p.m.
Saturday, September 15 from 11 a.m. to 9 p.m.
Sunday, September 16 from 11 a.m. to 5 p.m. Featuring: The Redpath Market and its artisans, the Redpath Market stage and its free mini-conferences and demonstrations, the Creemore Springs Biergarten, a terrace with picnic tables and the Creemore Springs, Granville Island Brewing, Crown Royal and YUL EAT bars, food kiosks and food trucks (cash), as well as kiosks with free tastings from our partners – Gold Peak iced tea, bites made with Boursin cheese, and Avocados From Mexico –, and demonstrations of Doyon Després products. For the schedule of demonstrations and mini-conferences on the Redpath Market stage click here. 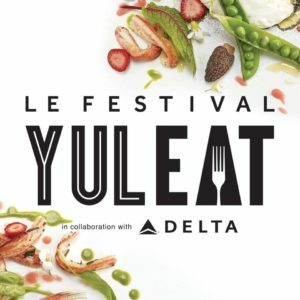 The YUL EAT Masterclasses are happening throughout the city in restaurants and bars, from September 10 to 16 during the afternoon or the evening. For the schedule, click here. Click here to see every activity in a single schedule. All the answers to your questions here. Also, for more great eats, check out Pizza Fest Montreal.